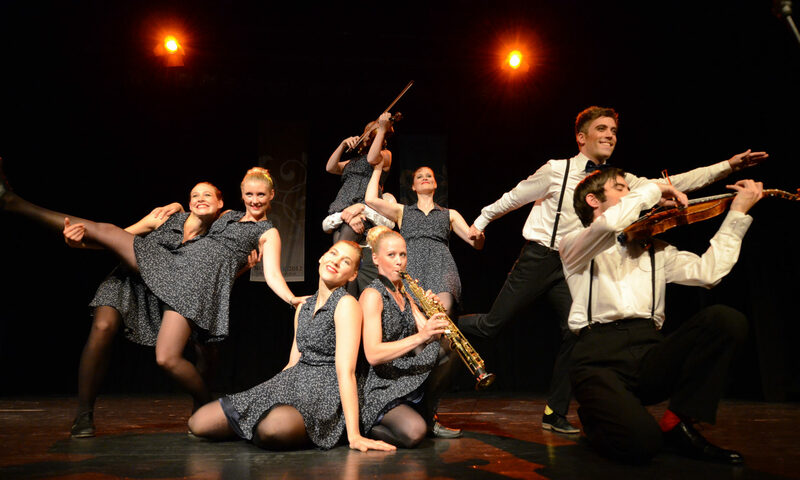 The children and youth festival BARNLEK is held every third year. 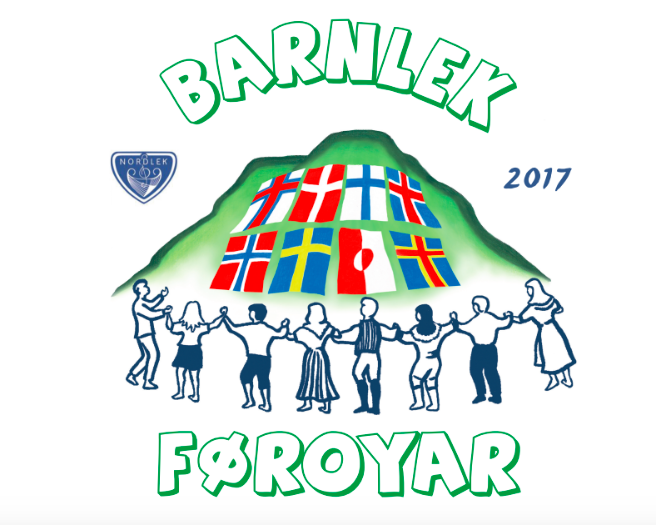 Next BARNLEK will be held 6-9 July, 2017, at Klaksvik at the Faroe islands. For more information, follow this link: BARNLEK2017.